Want to see the 2019 BET Awards with VIP Access? Do you love hiphop? Would like to attend the 2019 BET hiphop awards? We can make it happen. The BET Awards were established in 2001 by the Black Entertainment Television network to celebrate and honor African Americans and other minorities in music, acting, sports, music video directors, and other fields of entertainment over the past year. 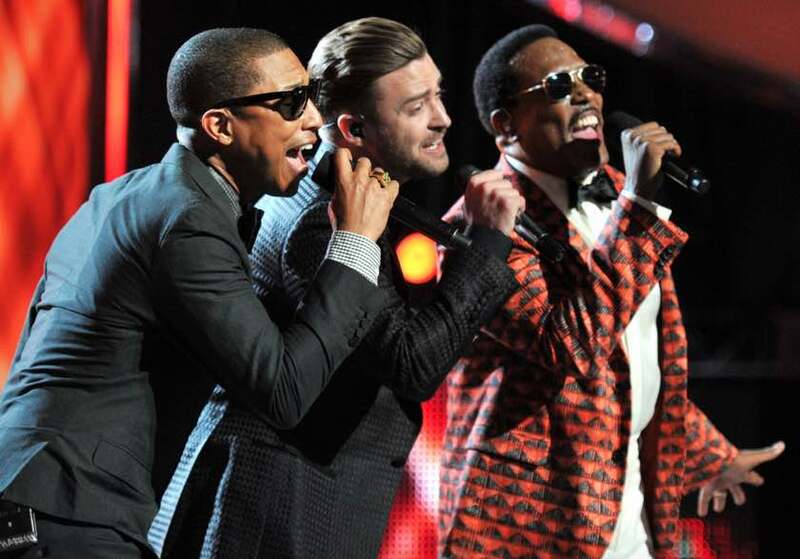 The awards are presented annually, and are broadcasted live on BET. The annual presentation ceremony features performances by artists, and some of the awards of more popular interest are presented in a televised ceremony. This year, the awards will be held in Los Angeles, California and will feature performances by some of the most celebrated hiphop artists. Do You Want VIP access to the 2019 BET Awards? Would you like to attend the 2019 BET hiphop awards? We can hook you up with VIP tickets to the event. Contact us today to learn more about the 2019 BET hiphop awards.